Tim Keesee is the executive director of the Dispatches from the Front series. For the past twenty-five years, Tim has reported on the Church in the world’s difficult places, from the former Iron Curtain countries to war-torn Bosnia, Afghanistan and Iraq. His journaling is the basis for the unfolding narrative of the Dispatches series. Peter Hansen is the executive producer of the Dispatches from the Front series. As an independent video producer, Pete operates Hansen Production Studios. Before that, he worked for a PBS affiliate in St. Louis and later for Jackson Marketing Group. 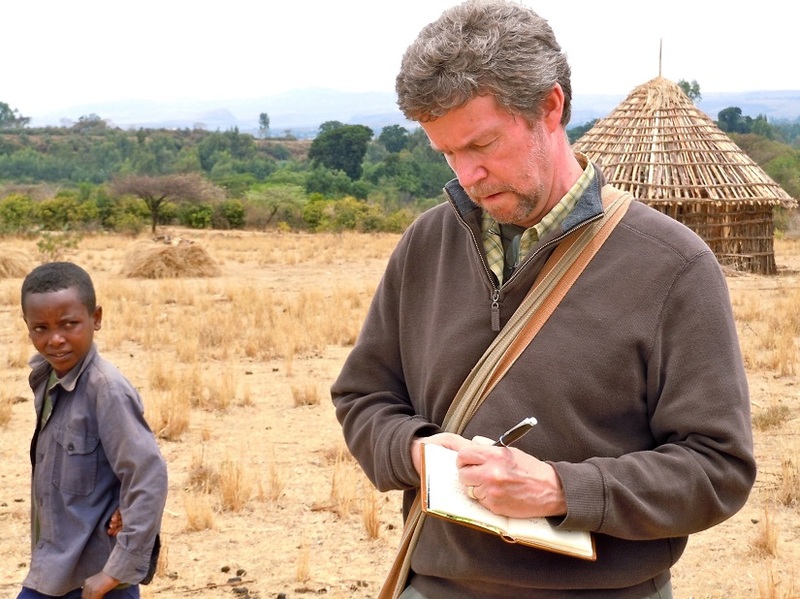 The Dispatches series originated from an idea he had while reading Tim’s journals, published in a missions newsletter, and he thought it would be effective to put Tim's narrative to video. Pete’s work has taken him around the world, including such places as Russia, China, India, Europe, Southeast Asia, Africa, and the Middle East. Brannon McAllister is the art director of the Dispatches from the Front series. Brannon works as a designer and startup entrepreneur.